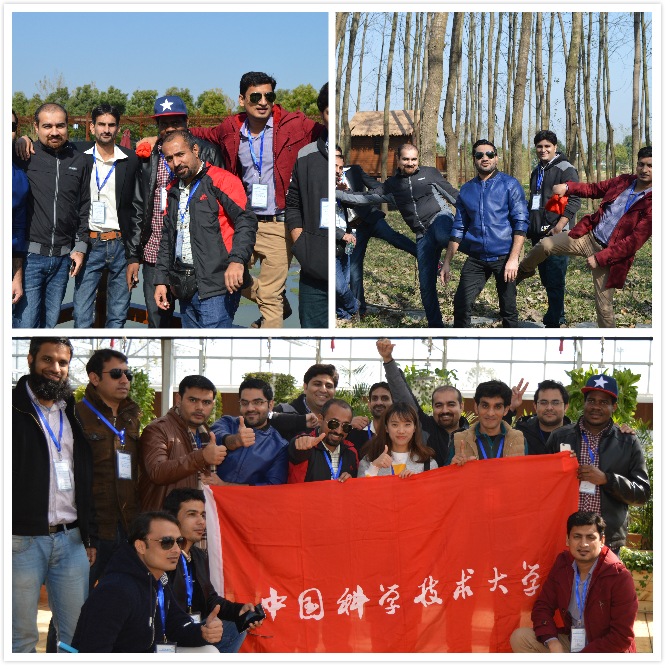 In order to enhance international students' understanding of Chinese traditional culture and modern development, CSC (China Scholarship Council) organized a cultural and social trip for CSC students. From 11th November to 13th November 2016, some international students in USTC were selected to go to the Anhui culture trip from Hefei to Xuancheng City. The first destination of this trip was a traditional village Dawei with innovative agricultural practices. Dawei is naturally an attractive place. The people there were friendly. Homes in the town portray a traditional look of Chinese building structure. While coming towards agriculture it is no more traditional. Very modern and innovative approach for growing crops is everywhere in Dawei. Greenhouse for planting, along with grapes fields managed through latest equipment and technology. There are kind of modern products in traditional packaging of DaWei town. Next focus of the tour was two innovative enterprises - BOE Technology Group Co., Ltd and JAC motors in Hefei. BOE is a technology innovative organization which follows the concept of technology leadership and value co-creation. The display of their products uncovered latest ideas of technology market. Also a briefing by the company official unfold much about the process and products of the organization. JAC motors in Hefei city where the international students get a chance to see manufacturing of different types of vehicle. 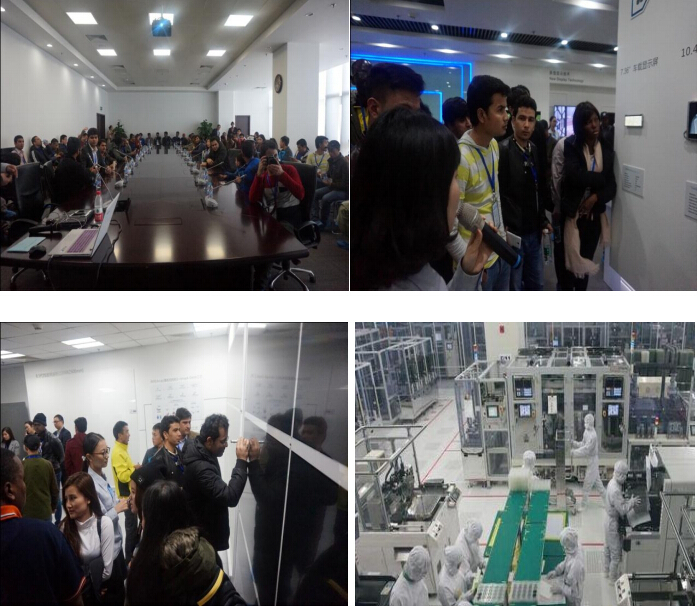 It was a great addition to international students' knowledge in industry of automobiles manufacturing. After the informative visit in Hefei city, the group left for the final destination Xuancheng city. It is a beautiful city located about 200 Km from Hefei city. There were number of construction projects were in progress, which were showing the progressive future focused attitude of the city. Second day after arriving Xuancheng City was full of enjoyment and information. The day started with delicious breakfast in university cafeteria. Right after that it moved to Xuan Paper Culture Park located in Xuancheng city. Xuan paper Culture Park is more like a valley surrounded by green mountains. Here at first international students looked at picture gallery addressing the history and development of Xuan Paper from old times. It also has some antique piece of the paper from history. The briefing by the teacher uncovered the photographic presentation to information about history, characteristic and development of Xuan paper. It is special and rare type of paper. Back in Tang Dynasty, the paper was tribute to the emperor. Even today the paper enjoys great fame.